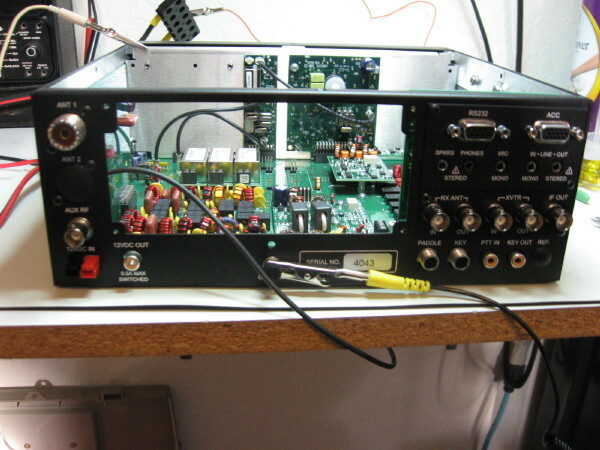 New HF/6m amplifier bought in Jan. 2016: Elecraft KXPA-100. 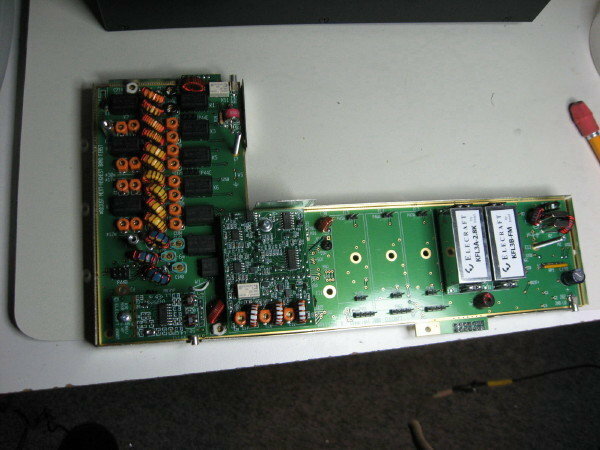 Sold Mirage A 1015G 6m amplifier, and will sell CCI amplifiers: AN762 and EB27A. Test set up:  XG3 + JFW 30-dB step attenuator + 6-inch of RG-58 w/BNC's. so the unit is fully shielded. (so this adds a little uncertainty on the minimum signal). realistic since this is what is used to make contacts). Both radios tuned with 2.8 KHz bw in USB, Elecraft's MDS spec is done at bw = 500-Hz. 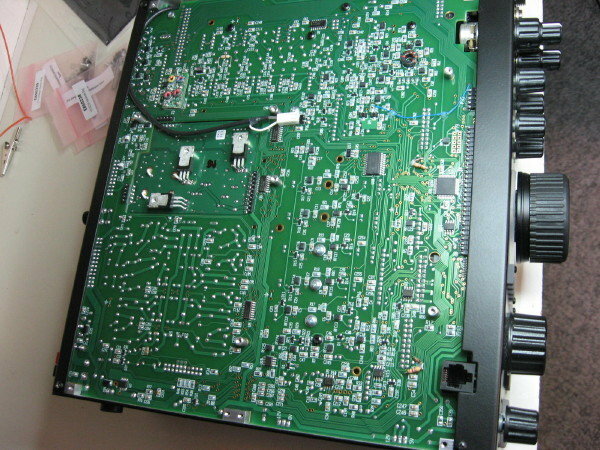 PRE indicates internal preamp in either radio. 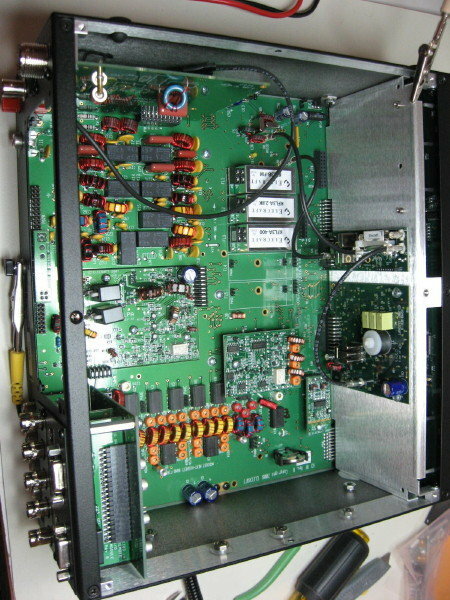 ARR refers to the ARR P50VDG preamp. 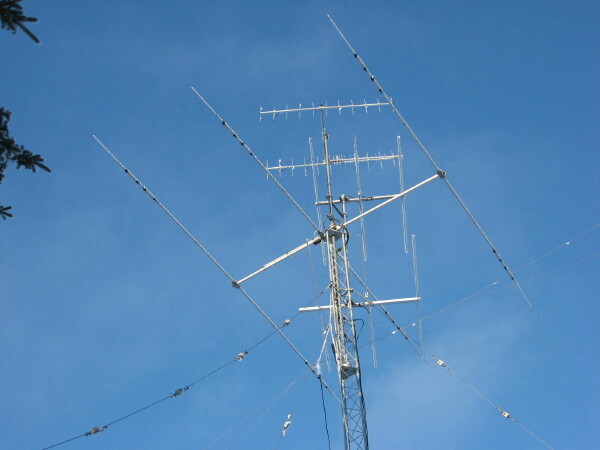 The Elecraft K3/10 12w HF transceiver has replaced the FT-847 on HF bands. 270w with the drive available from the K3/10. 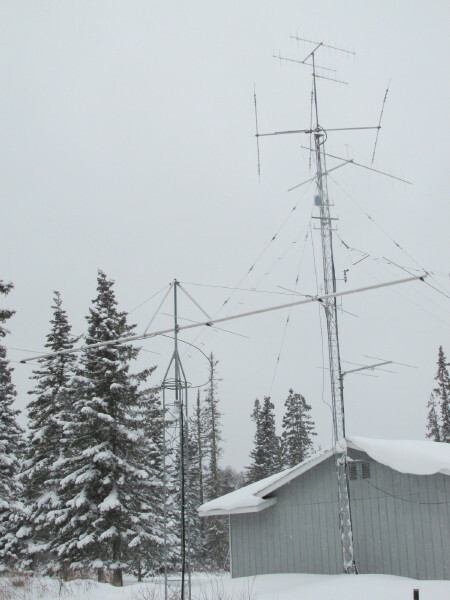 I operate using either an 80-40m inverted-V dipole or the TH3-mk4 Tri-band yagi (20/17/15/12/10m by use of a tuner). 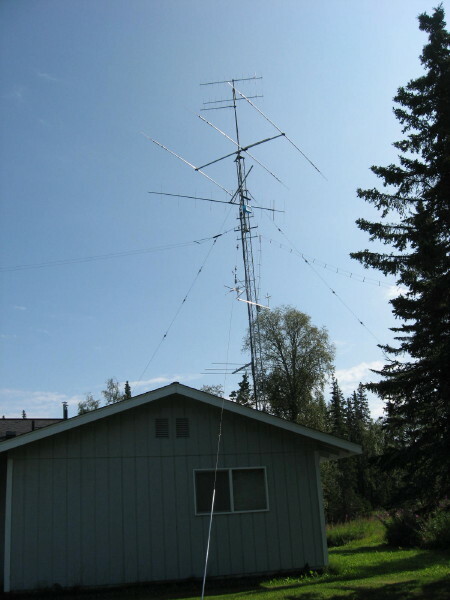 the 80-40m inverted vee dipole. A 30m sloper diplole will be added in 2015. 1600 utc on Sundays. I've added FLdigi software to support keyboard-CW and several digital modes. 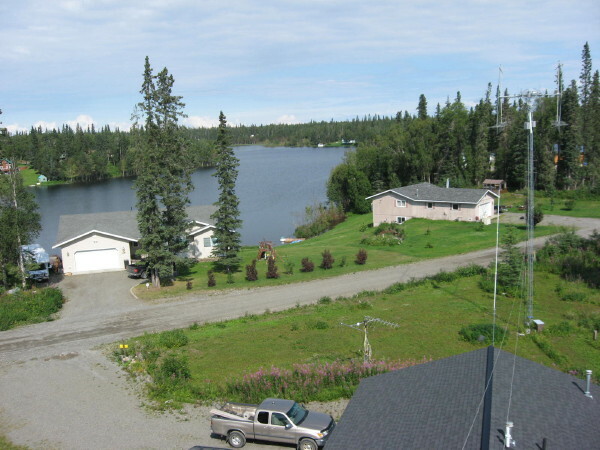 at 40-50 feet above ground. 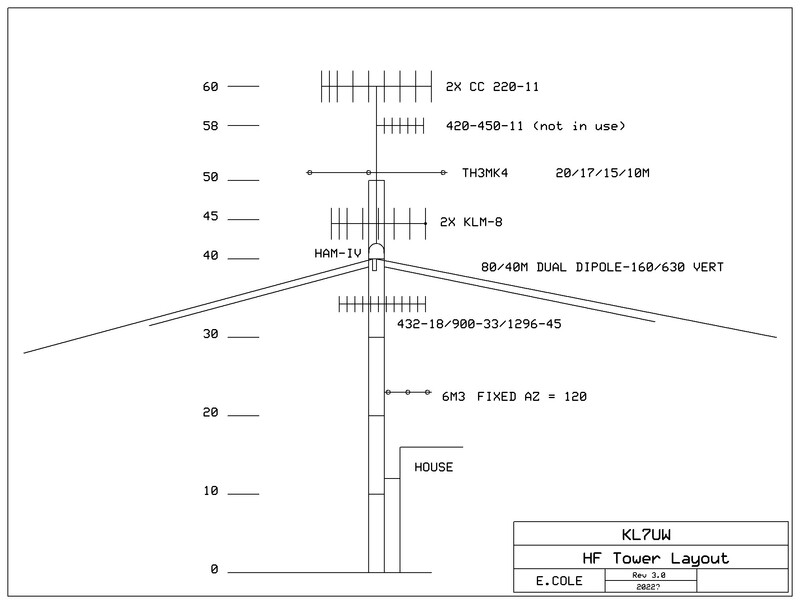 This has been installed as an inverted-L: 43 feet high by 122-feet long (see 600 meter page). 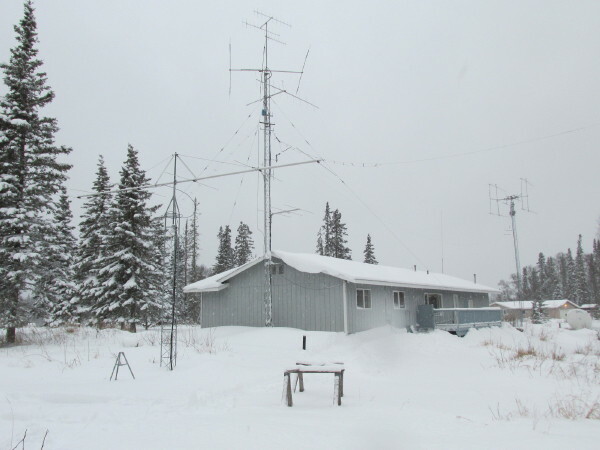 I do not participate in sending QSL's for HF contacts unless requested (please send sase). 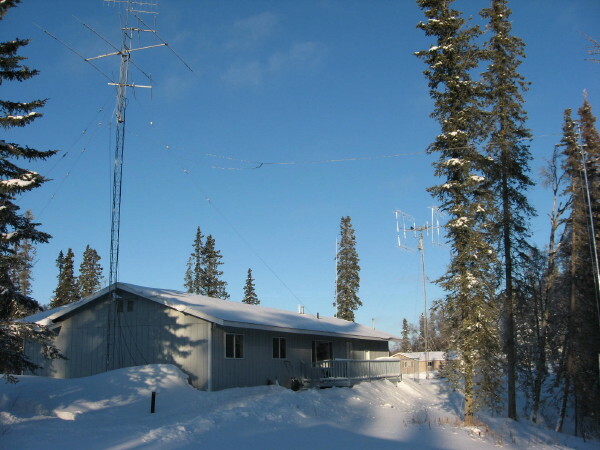 I do honor 6m QSL's and all eme initial contacts. 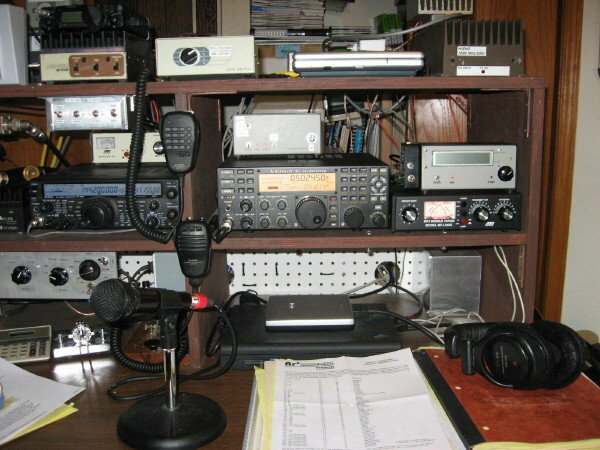 I only send paper QSL's and do not do e-QSL or LOTW. 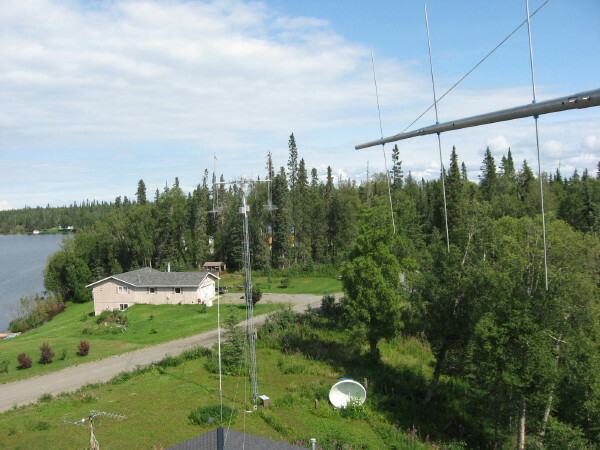 Go to the link to KL7J's HF Propagation page.